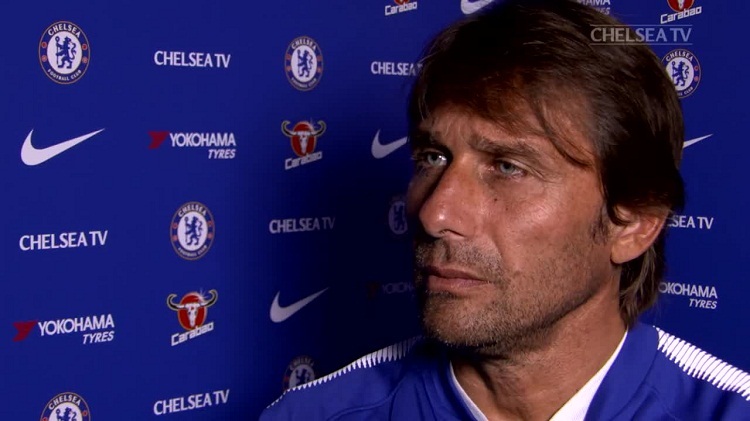 There does not seem to be an ideal month this summer for clubs to make their changes and Chelsea appear to be a club that has a number of concerns during the off-season. 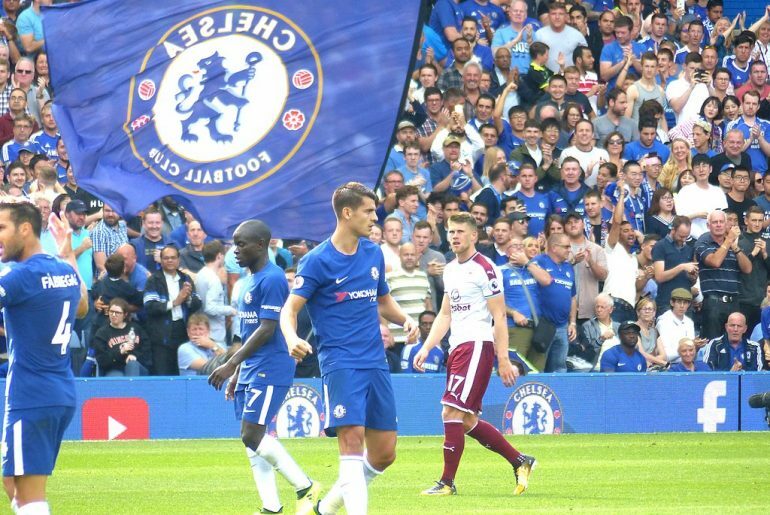 Chelsea Season Review: How Bad was 2017/18 for the Blues? 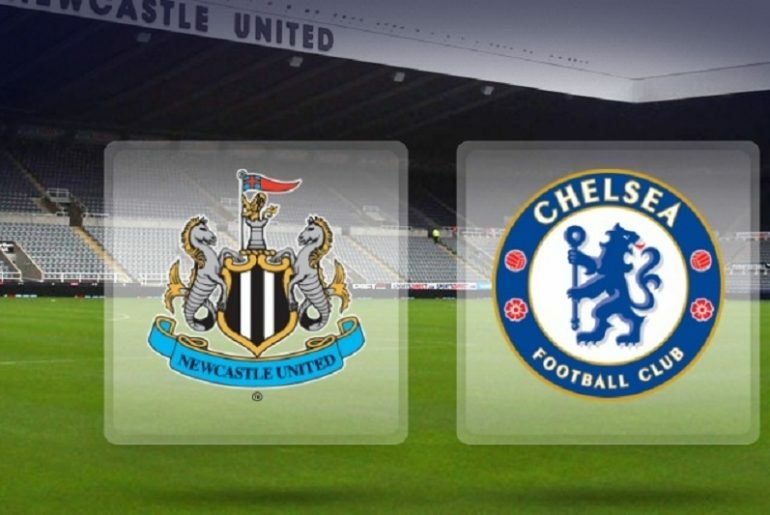 It is a season that Chelsea will want to forget in a hurry, as they saw their defence of the Premier League title fail to lift off from the beginning, whilst a number of problems continue to swirl around Stamford Bridge heading into next year’s campaign. 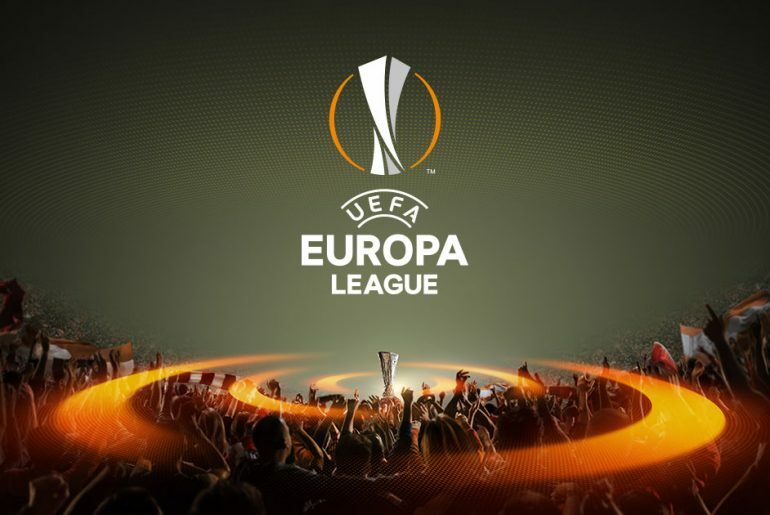 Chelsea really do not know what they are doing this summer, do they? 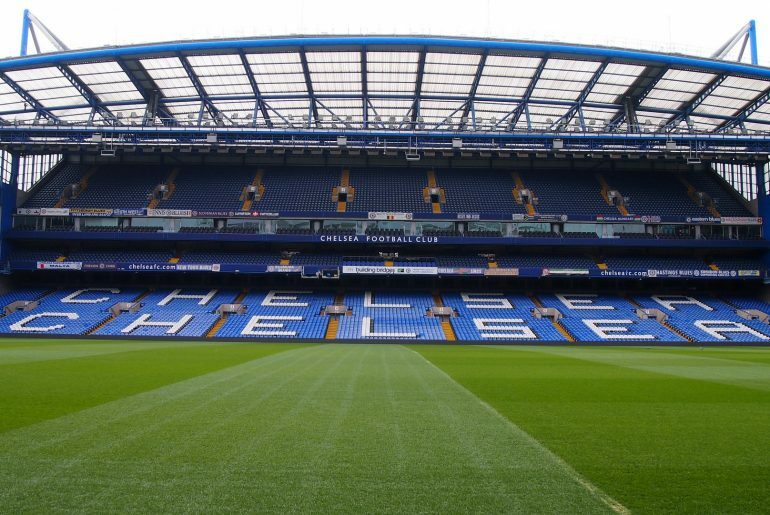 The Blues are coming off the back of one of their worst seasons since Roman Abramovich bought the club, but things could be getting a whole lot worse for the club. 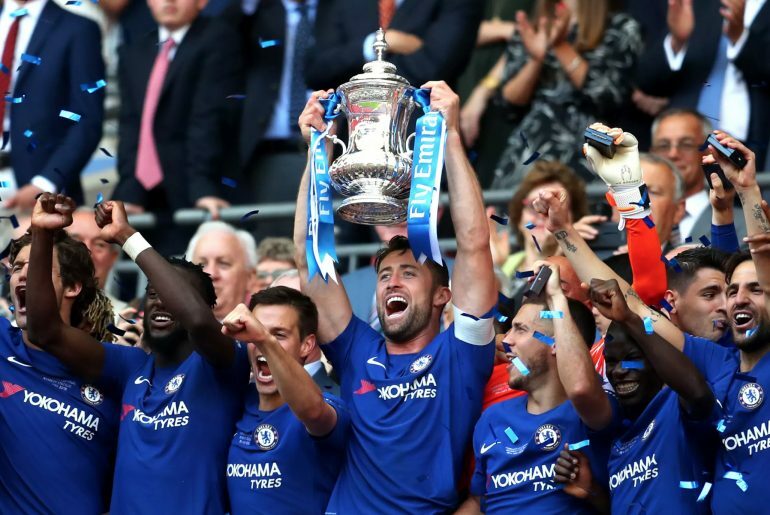 Chelsea ended a dreadful season with the FA Cup victory against Jose Mourinho’s Manchester United. 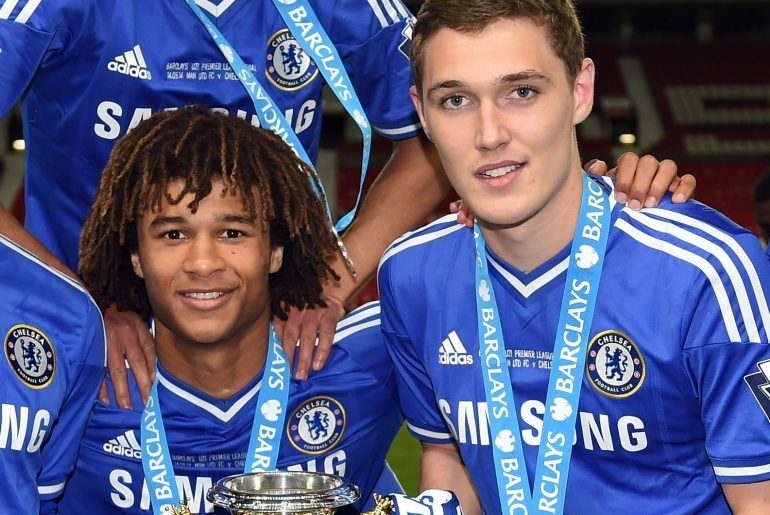 However, many around Stamford Bridge will see that as a minor success in a year that should have promised a lot. 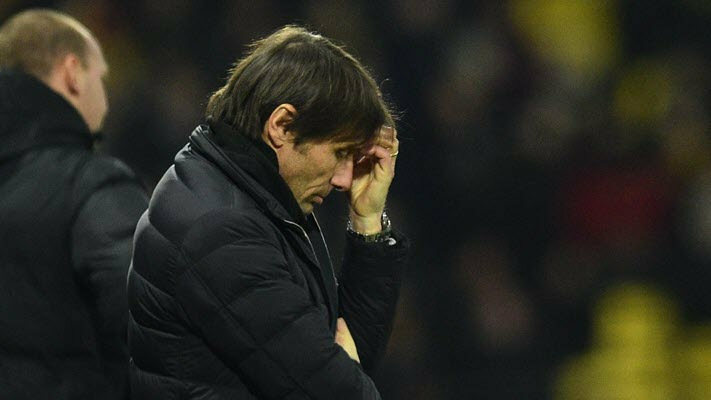 As the dust settles on a poor Chelsea campaign, one thing seems almost as certain as the club not playing Champions League football – and that would be that Antonio Conte will not be at the club beyond the summer. 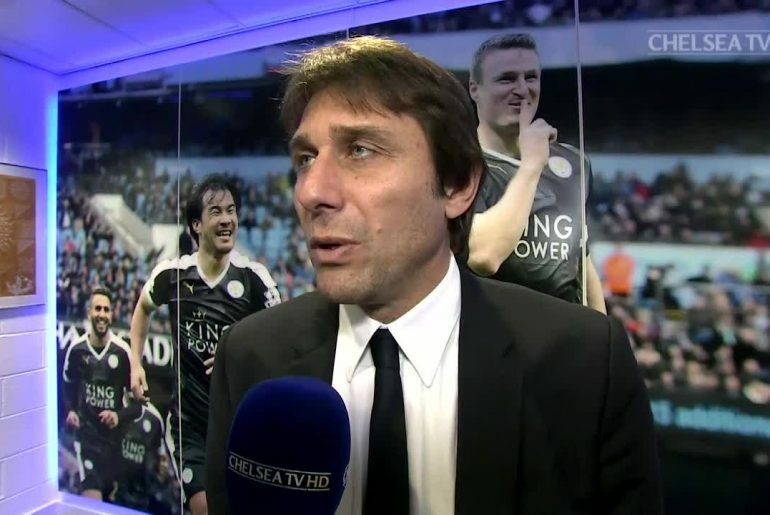 Antonio Conte is not expected to see the summer through as Chelsea boss following the end to their devastating season and the media have been speculating in their droves about who could be the potential successor to try to rectify the problems they have had. 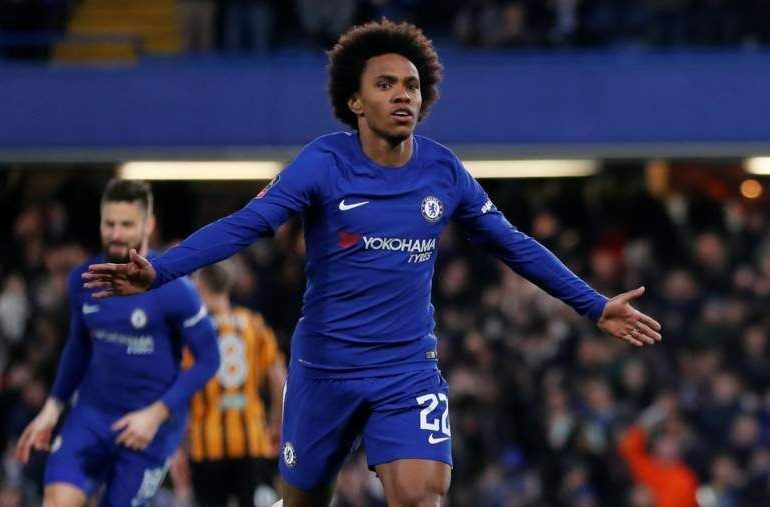 With Chelsea considering their options about several members of personnel following their disastrous campaign, one Blue has revealed that he is happy at the club and would like to see out at least the final year of his contract at Stamford Bridge. Roman Abramovich does not appear to mind that Chelsea could be facing a summer of chaos with the future of so many at the club unresolved, as he has told officials to continue working on transfer targets. 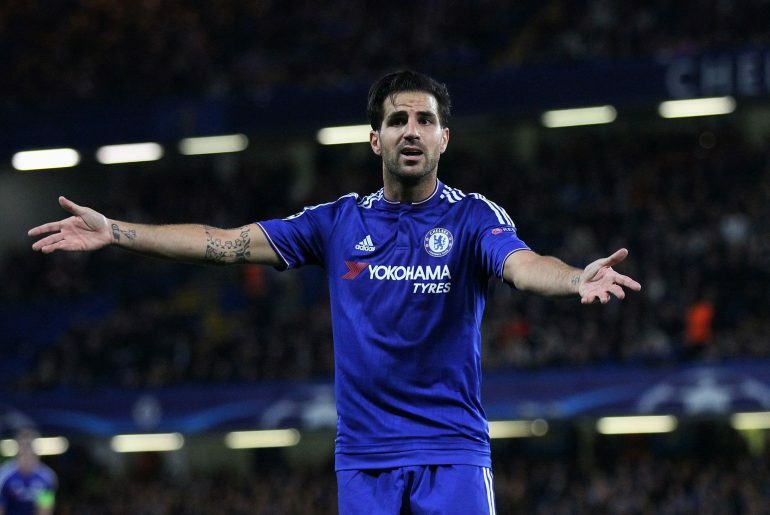 Chelsea look set to make a number of changes in the summer after a disappointing season and Antonio Conte is one of those that is widely thought to be heading out of Stamford Bridge. In one of football’s worst kept secrets, Antonio Conte is believed to be leaving Chelsea at the end of the season. However, it has been revealed that the pay-off he would be owed is making the situation all that more difficult. 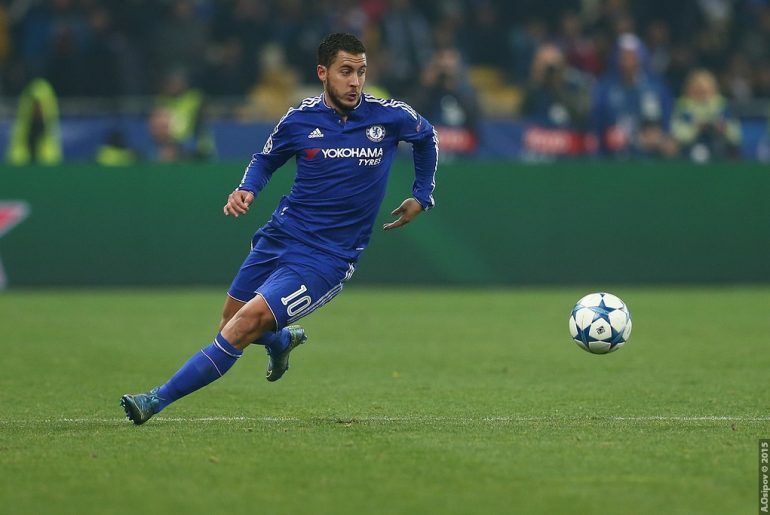 The end of the season is fast approaching and change is expected at Chelsea during the summer. However, the Blues are heading into the period severely unprepared. 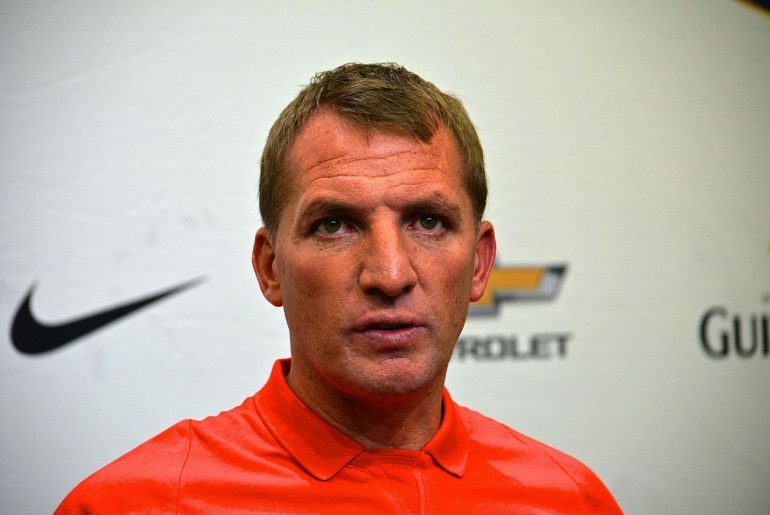 Chelsea have been linked with another manager over the past weekend and it is a name that would surprise most, with reports stating that Brendan Rodgers is the latest man to be considered. 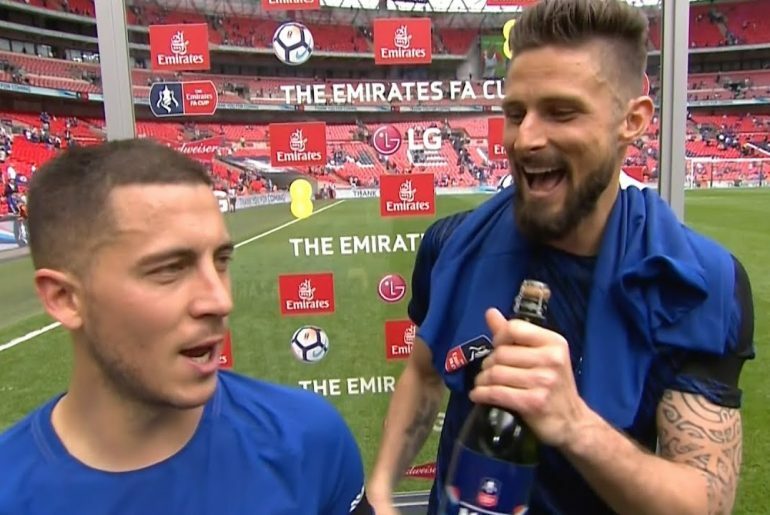 Eden Hazard has admitted this season has not been good for Chelsea, but he has told of how the club’s focus will be on winning the Premier League next year. 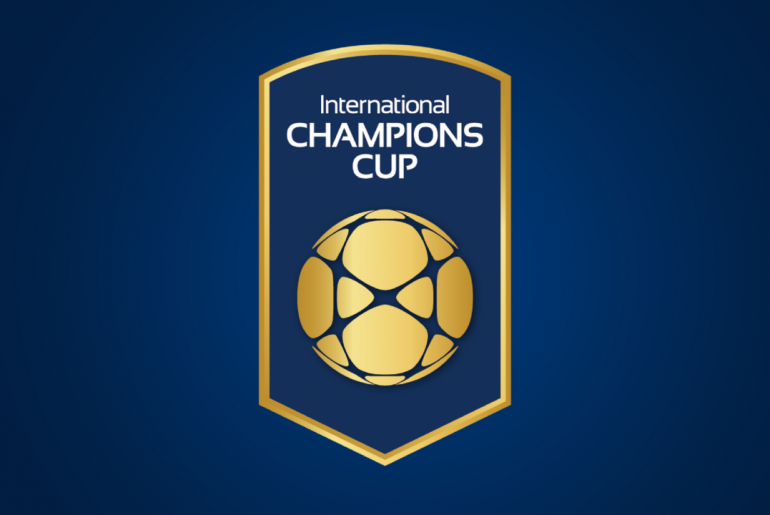 Chelsea have confirmed that they will take place in the International Champions Cup next summer for the fifth straight season, with the tournament deciding to get bigger by moving to a global audience. 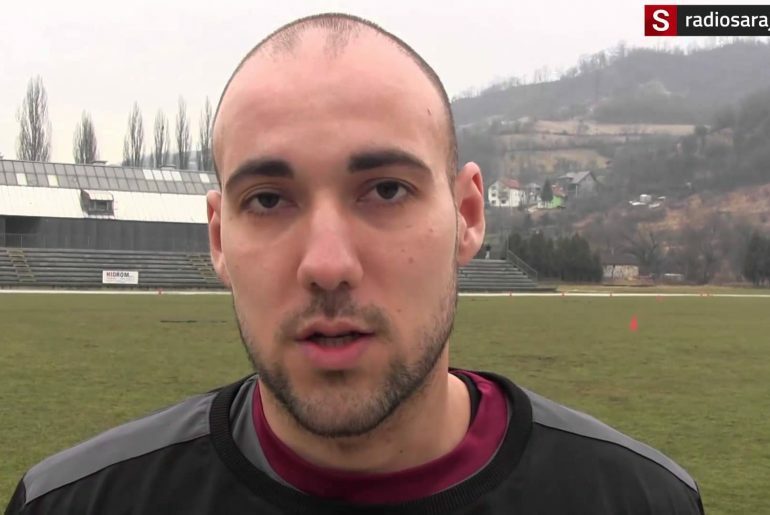 Chelsea are set to say goodbye to one of their longest serving players in the summer, with Matej Delac set to seal a permanent switch away from Stamford Bridge after spending eight years at the club. 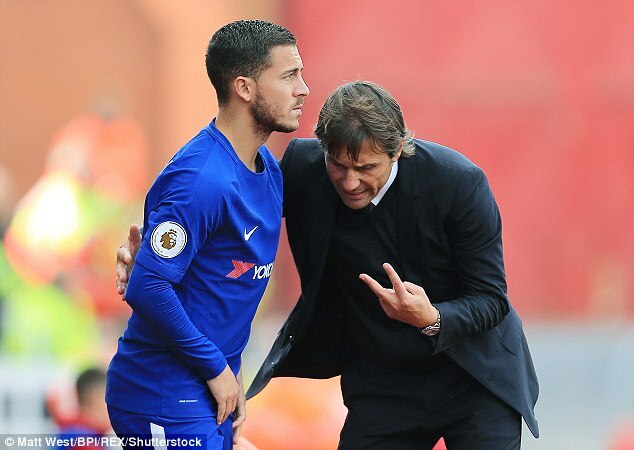 Chelsea will be looking at finishing their disappointing campaign on a high at the end of the season by hoping to convince Eden Hazard to sign a new bumper deal to fend off interest from Real Madrid. Antonio Conte has stated that Alvaro Morata is ‘100 percent’ fit and ready to work hard for the remainder of the campaign, ahead of the Blues’ crucial Premier League showdown with Tottenham. 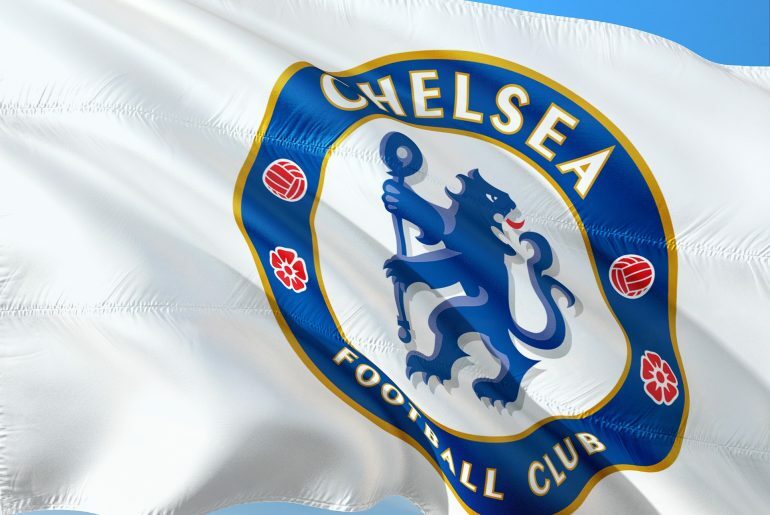 Many at Chelsea have not been happy with how the season has gone so far: although the club is still competing for the FA Cup, they face an uphill challenge of trying to secure the fourth spot in the Premier League and the opportunity to play Champions League football. The departure of John Terry has allowed Andreas Christensen the chance to get first-team football at Chelsea, however, it appears the former Blue is still on hand for the 21-year-old’s concerns with his form. 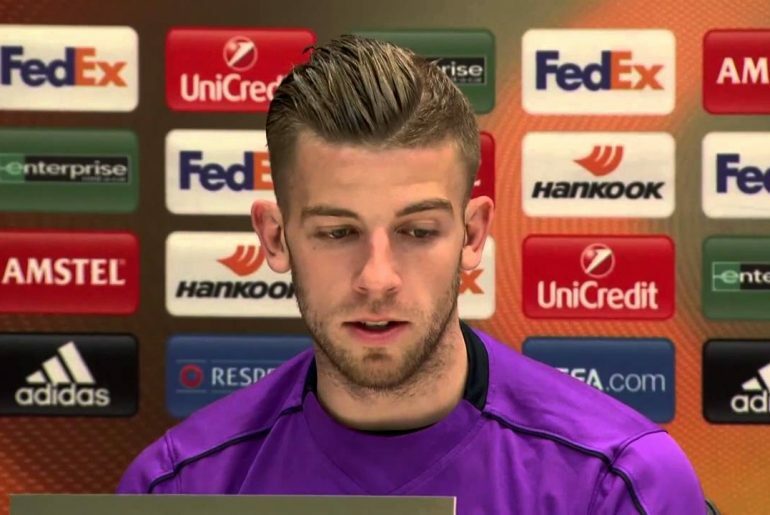 Chelsea will be looking for recruits at the end of the season as they will need to rebuild on what has been a disastrous campaign, and the Blues would do worse than to turn their attention to Tottenham defender Toby Alderweireld. 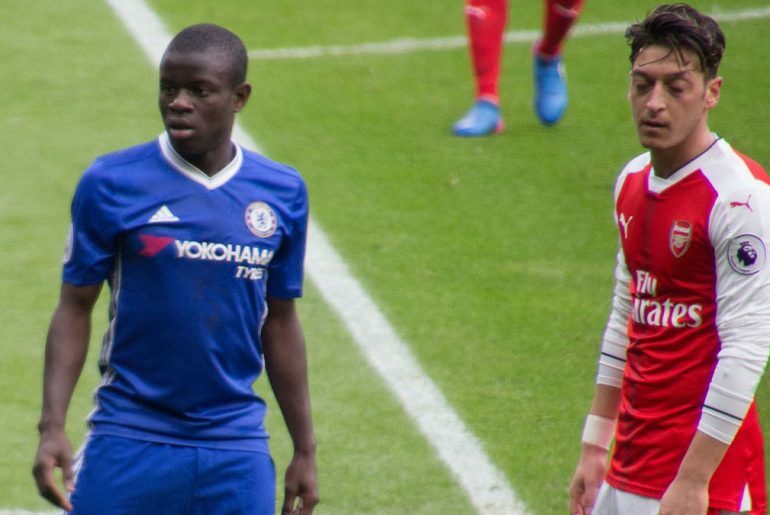 While Chelsea have had a tumultuous season, the club will be buoyed by the news that star player N’Golo Kante has publicly committed to staying at Stamford Bridge for the foreseeable future.